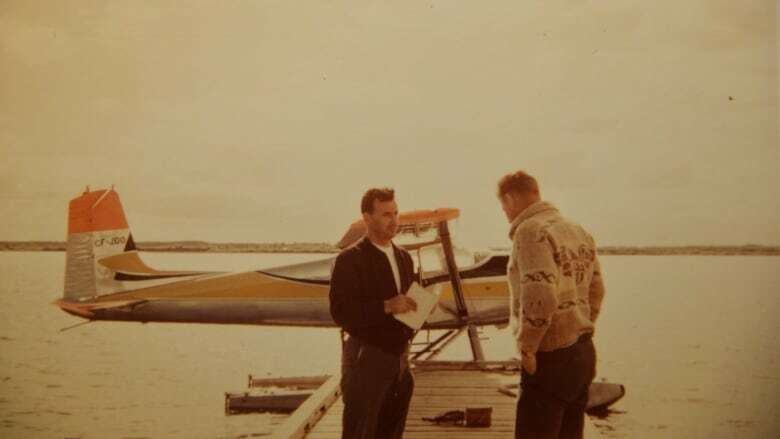 The Saskatchewan Aviation Museum plans to raise a Saskatchewan Government Airways Cessna 180 that went down in Peter Pond Lake in August of 1959, killing pilot Ray Gran and Conservation Officer Harold Thompson. The two were flying from Buffalo Narrows to La Loche.The aircraft and its occupants were undisturbed on the bottom of the lake until July of 2018 when Gran’s daughter and son-in-law found the wreck using sonar equipment. The men’s remains were recovered last January by RCMP divers. The plane is relatively intact and the museum intends to float it to the surface and begin a full restoration in the next few weeks. “We want to rebuild it and have it looking just like the day before the accident,” Museum President Dorrin Wallace told the CBC. “This is about history.” The museum hopes to raise $150,000 to fund the restoration.The aircraft is historically important because it was in the fleet at about the time the air service was disbanded and the museum doesn’t have any examples from that era.Wallace also has a personal connection. He worked with Gran’s brother Morris for 25 years in Buffalo Narrows.